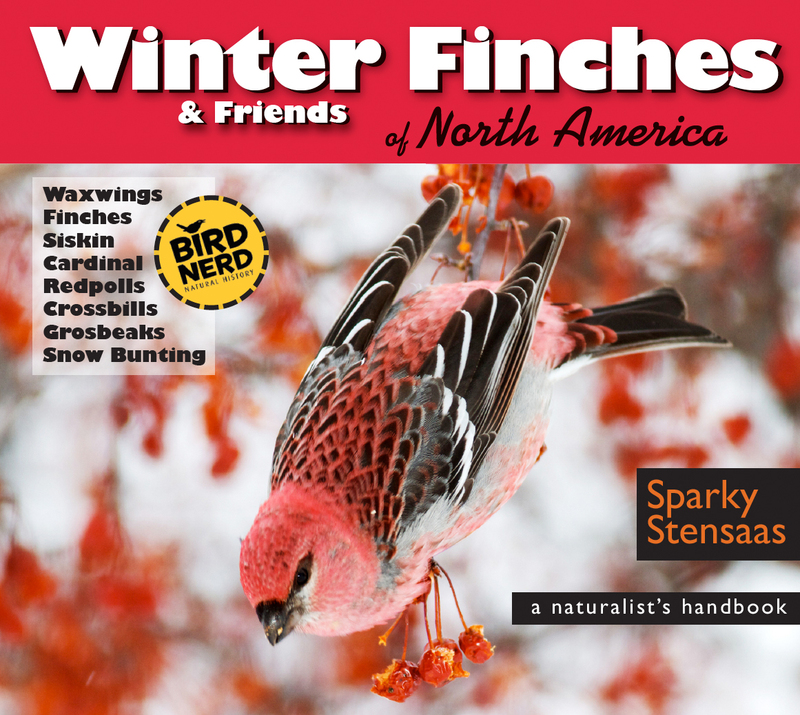 grosbeaks, cardinals, redpolls, siskins, waxwings and snow buntings. 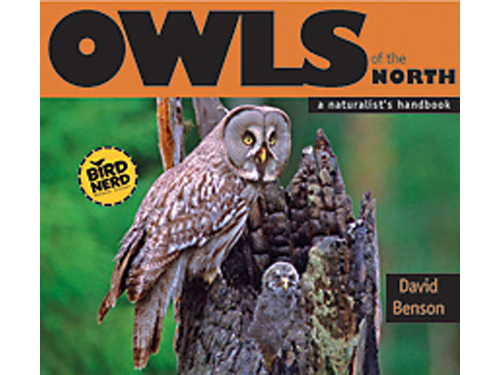 —Sparky is the author of five books on the natural history of the North Woods including Canoe Country Wildlife and North Woods Journal. 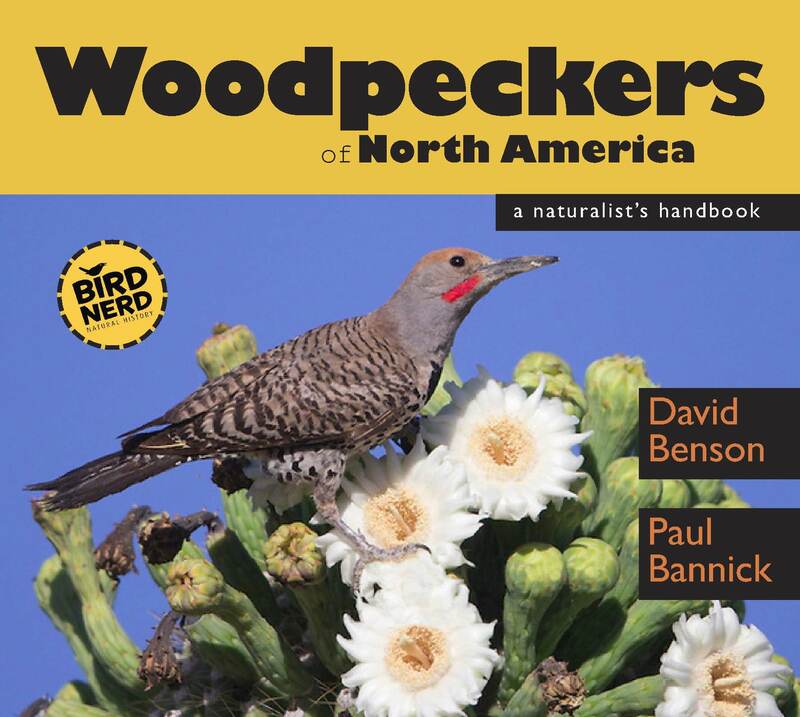 —Birder and professional bird guide with over 630 North American species. —Founder and Executive Director of Friends of Sax-Zim Bog, a 501c3 non-profit dedicated to protecting one of America’s most famous birding locations.